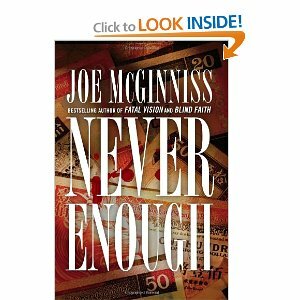 I cannot post today more than this because I am deeply engrossed in the wretchedly compelling words of one Mr Joe McGinnis, author of Never Enough, the richly seedy true crime novel that exposes all the sordid details of the Nancy Kissel murder. Hongkongers here in 2003 will remember the case well; our very own OJ-level murder mystery. And while I constantly berate myself for subjecting my brain to such horribly sensational truth-stretching drivel, it's made owning a Kindle well worth the price. I need to have this book at all times until it is completely devoured. If, like me, you were more riveted by this case than you are by your own love life, you need to get it. Read it with a quickness, it's the only way to escape the pain of McGinnis' annoying, Anglo-centric, one-dimensional and repetitive voice. This is the guy who until recently was stalking Sarah Palin. And he thought the Kissels were creepy. Get it at Amazon. 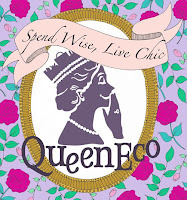 Thanks to the lovely Katie for the recommendation. I love you and hate you at the same time for it. Fancy a milkshake?